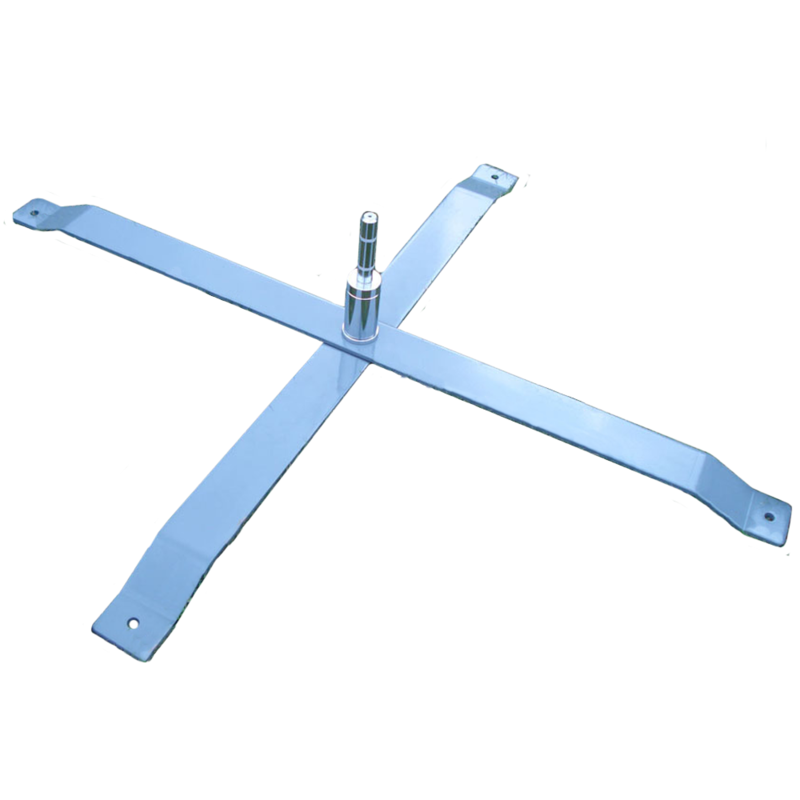 We stock a range of portable flagpole bases for use indoor and out, on any surface and for any event. 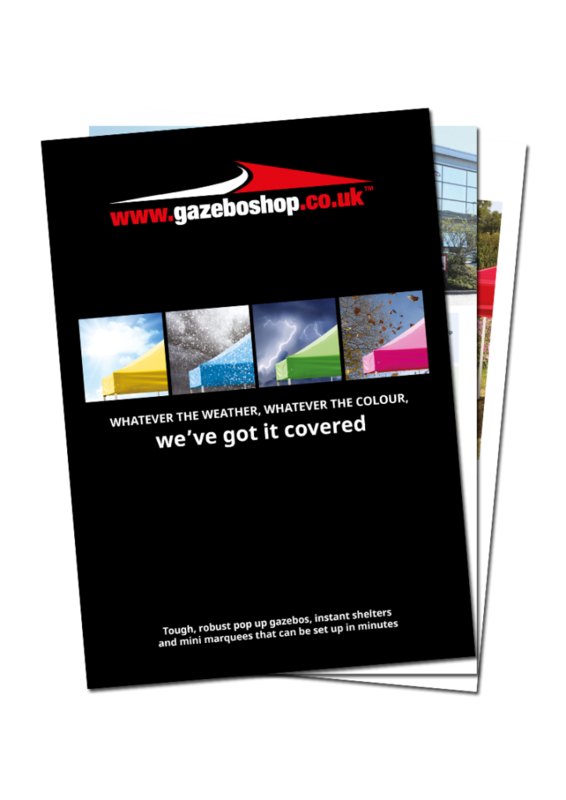 All our flag bases allow the flag to swivel for all round visibility. 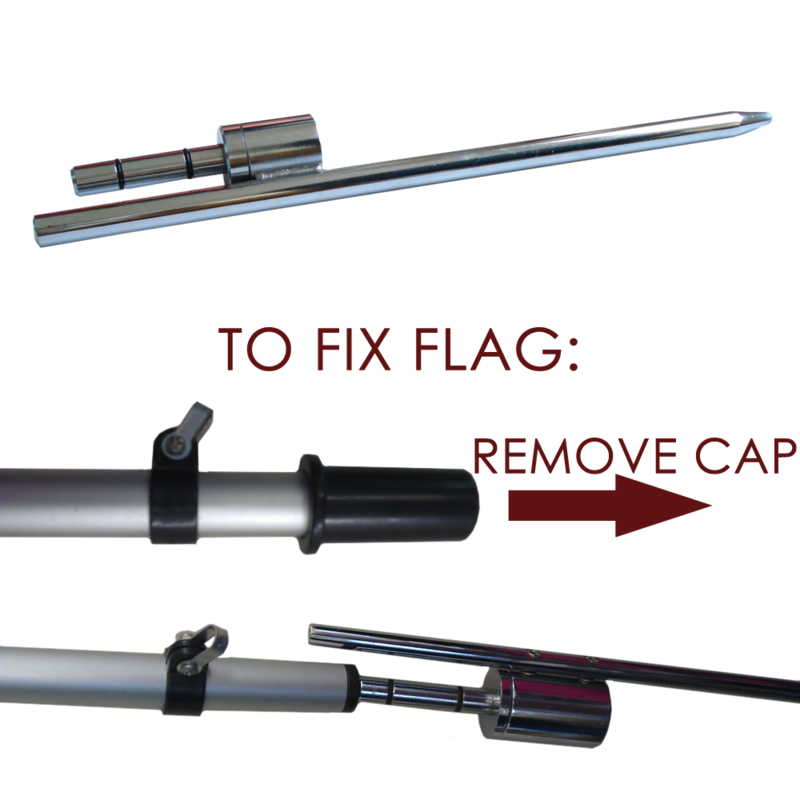 Ideal for securing large flags on hard or soft standing ground in windy conditions. The cross base is made up of two folding metal legs and a support pole and folds easily in seconds for convenient transportation.